As of 2017, there are over two million overseas Filipino workers (OFWs) all over the world. And out of those numbers, there are a significant number of workers who experience abuse or get into difficult situations on a daily basis. 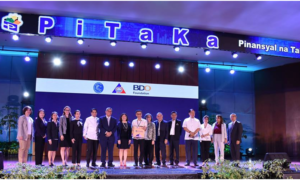 And while the call to create a sole, dedicated department for OFWs is still being lobbied by lawmakers, there has to be a solution (albeit a short-term one) to address the concerns and uphold the welfare of Filipinos wherever they may be in the world. 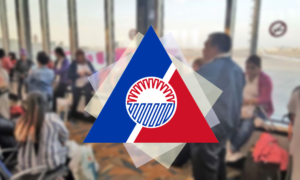 The Overseas Workers Welfare Administration (OWWA) has announced that it will be launching a new hotline to provide speedy response to calls for assistance from distressed OFWs, as shared in a report by GMA News Online. OWWA officials introduced a dedicated hotline – 1348 for the very purpose of handling calls and concerns by OFWs. According to the report, for calls outside of Metro Manila, callers will need to dial (02) 1348 whereas for international calls, dial (0632) 1348. The said hotline is available 24 hours every day. For the launching, the OWWA shared a case of an OFW who has just arrived from Saudi Arabia. Aurora (not her real name), who worked as a household service worker in the country before she was rescued and sent home, claimed that she had experienced abuse at the hands of her employers. And it was only after she has shared her experience on social media that her situation was taken notice of KSA labour officials. Following this development, she was then rescued and repattriated. There are probably more OFWs like Aurora who choose to keep their plight to themselves or share it with their close friends and family only, out of fear that they might lose their jobs or get into trouble with the law if they seek help. 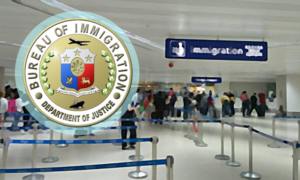 However, with the launching of the new OFW hotline, many migrant Filipinos can expect to receive swift and coordinated efforts to help them through their situation wherever they may be in the world. This is especially important in places where there are no nearby Philippine consular offices, since some countries share a consulate within the region. And more importantly, our kababayan overseas will have an available ear to listen and hands to get help from as far as injustice and inhumane treatment are concerned.